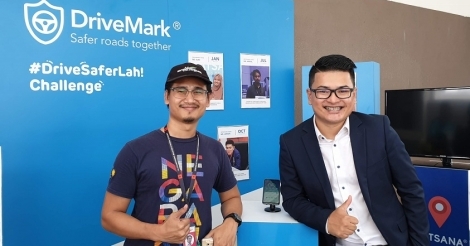 MICHAEL Lai (pic) has stepped down as chief executive offficer (CEO) of Packet One Networks (Malaysia) Sdn Bhd (P1) for personal reasons, with Green Packet Berhad Group founder and CEO Puan Chan Cheong stepping into the role. 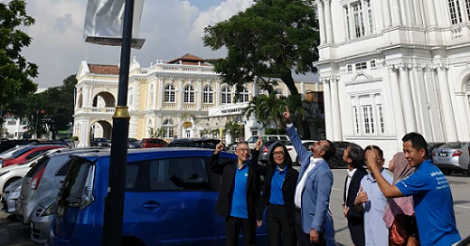 “I had the great pleasure to carry out the first part of P1, of Puan and the Board’s vision to see P1 take its place as one of Malaysia’s leading 4G telcos serving converged fixed and wireless broadband with voice services on next-generation technology,” Lai said in a statement issued to the press late this evening (June 5). "I pass the baton now to CC (Puan) to assume the CEO role. I believe he will be the best person to see P1 through to its ultimate goal," he added. P1 praised Lai for his contributions to the information and communications technology industry both locally and abroad. 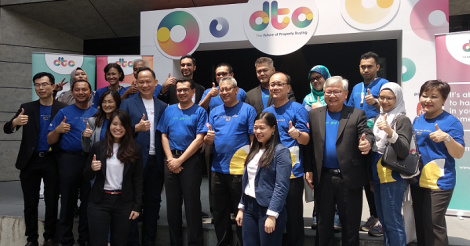 He had made P1 the South-East Asia showcase for 4G deployments and secured P1 representation on high profile international bodies such as the Global WiMAX Forum Board and the Global TD-LTE Initiative Steering Committee, the company said. Puan will step in as P1 CEO effective July 1. He had assumed the acting chief operations officer role since January to place focus on the company and get deeply involved in its operations. “We thank Michael for getting P1 off the ground and taking it to where it is today. The Board is confident that CC as CEO will get P1 to its top four telco goal,” he added. According to Puan, P1 operates in an increasingly challenging and competitive environment which requires the adoption of new and smarter strategies. “As founder of the business, I’m extra committed to see P1 succeed and will personally assume the CEO role to enable me to directly shape P1’s future and unlock its full potential,” he added. Lai’s resignation follows a business transformation programme which kicked off in March of this year, and which saw the company laying off close to 100 workers in a bid to streamline its business operations and increase profitability. The retrenchment came on the back of a very difficult time for P1 as it struggled to court consumers and businesses with its WiMax services in an increasingly competitive wireless market.